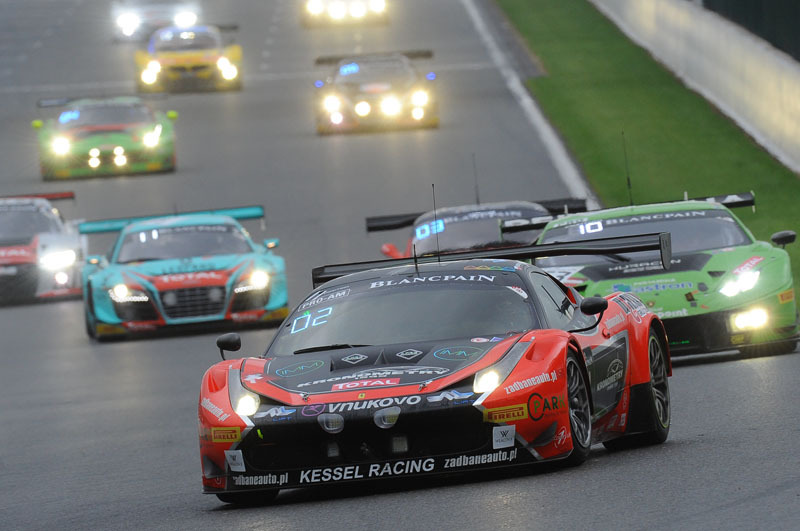 Season finale for Andrea Piccini, who will race in the incoming weekend at Yas Marina circuit for the Gulf 12 Hours. 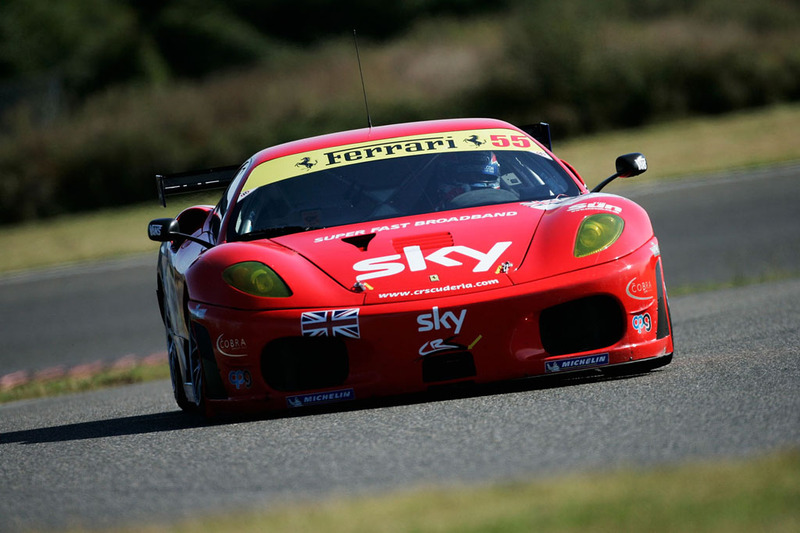 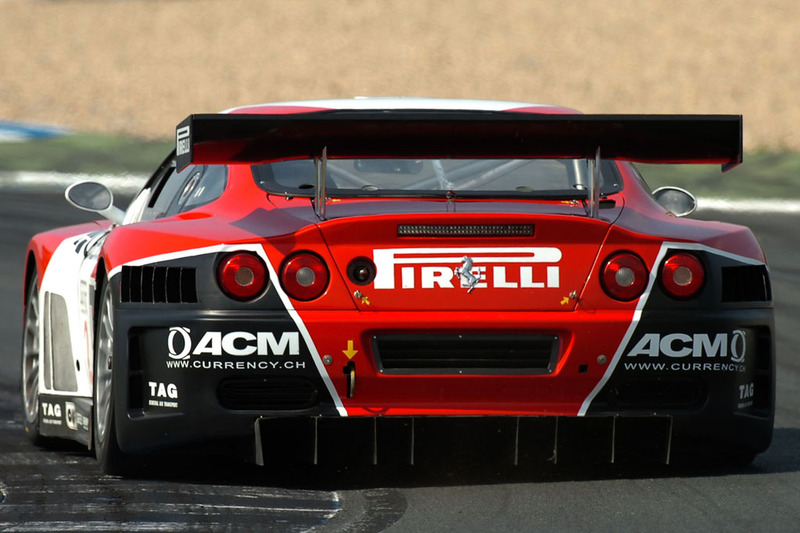 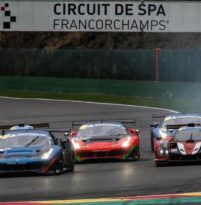 As one year ago, the tuscany driver will be on a Ferrari 488 GT3 managed by Kessel Racing and shared with Claudio Schiavoni and Sergio Pianezzola. 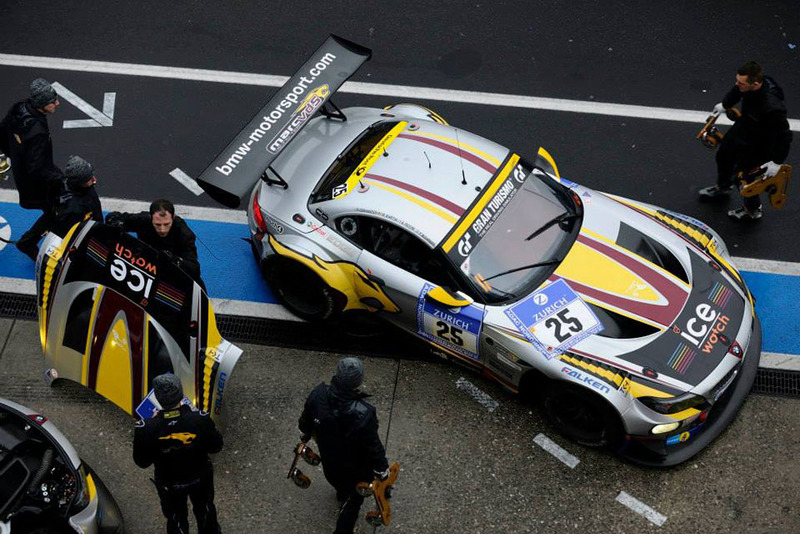 The trio is ready to replicate the win in Pro-Am class came in 2017, supported by Andrea's young brother, Giacomo, who will cover the role of Team Manager. 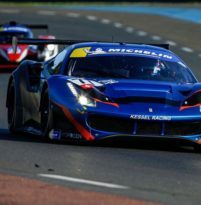 With a great recovery during the last minutes of the race, Andrea Piccini and Claudio Schiavoni take the fifth podium in seven races and secure the third place in the final classification of the 2018 Michelin Le Mans Cup at the wheel of Ferrari 488 GT3 (Kessel Racing). 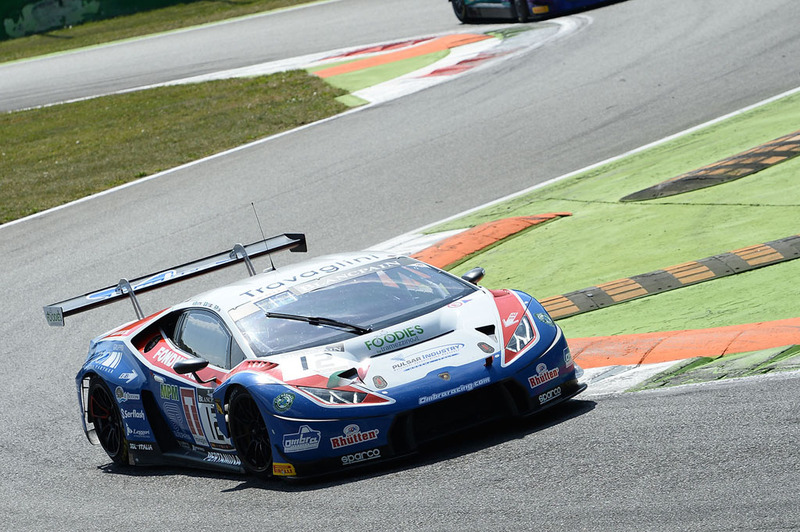 Schiavoni started and with an excellent first hour of driving managing in the best way the car, which struggeling due to the very low temperatures in the. 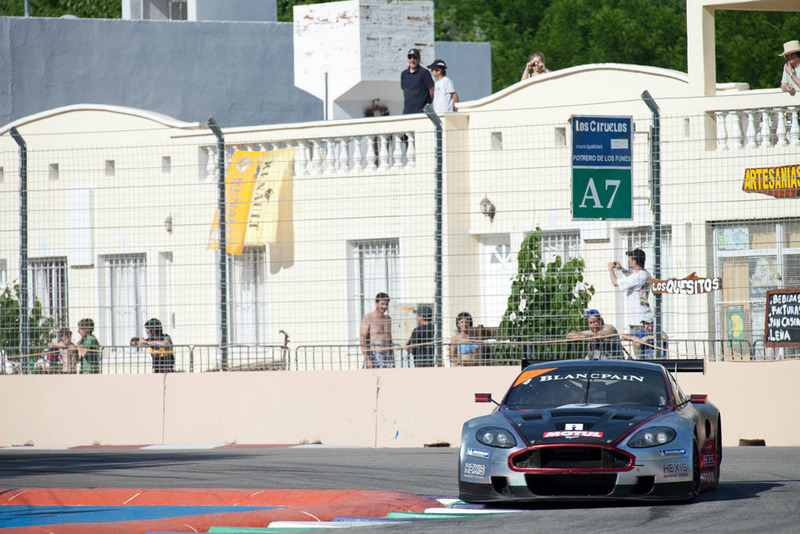 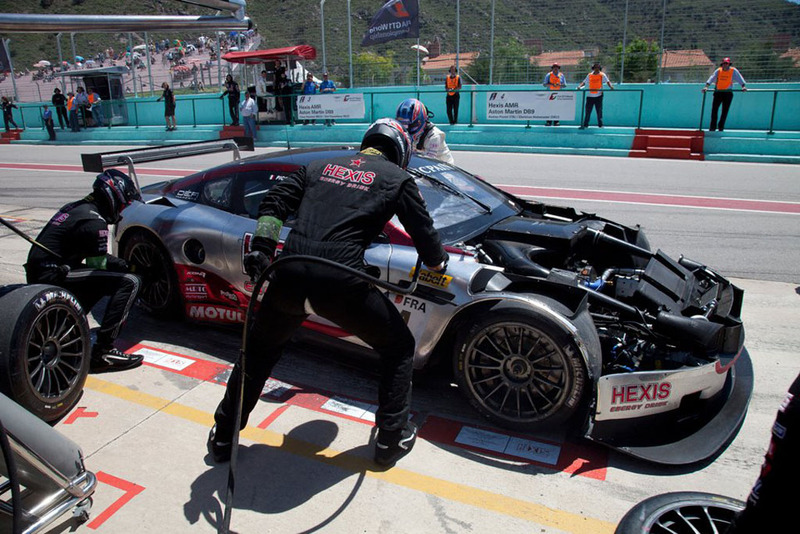 The Autodromo Internacional do Algarve will host next weekend the last event of 2018 Michelin Le Mans Cup. 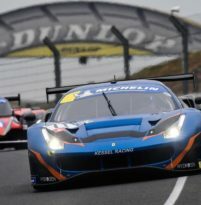 On the 4692 meters of the circuit of Portimao, Andrea Piccini and Claudio Schiavoni have important goals to achieve at the wheel of the Ferrari 488 GT3 (Kessel Racing). 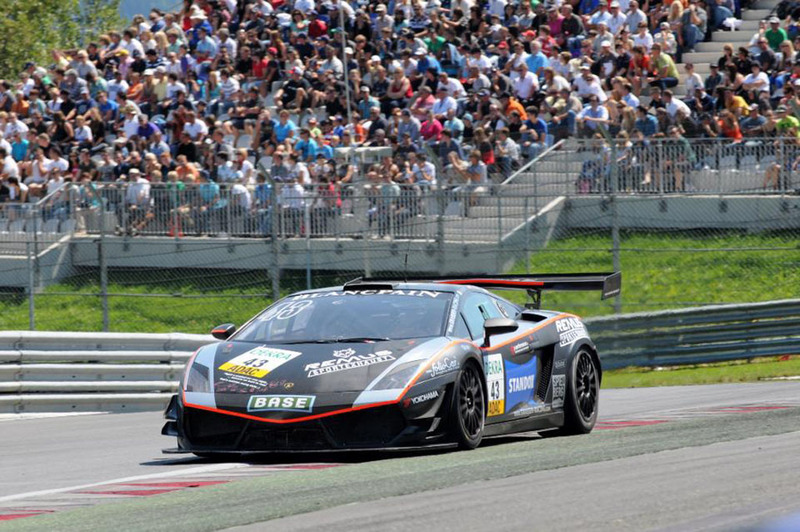 The duo is actually in the third place in the overall standings, 13 points behind Maurizio Mediani and Christoph Ulrich. 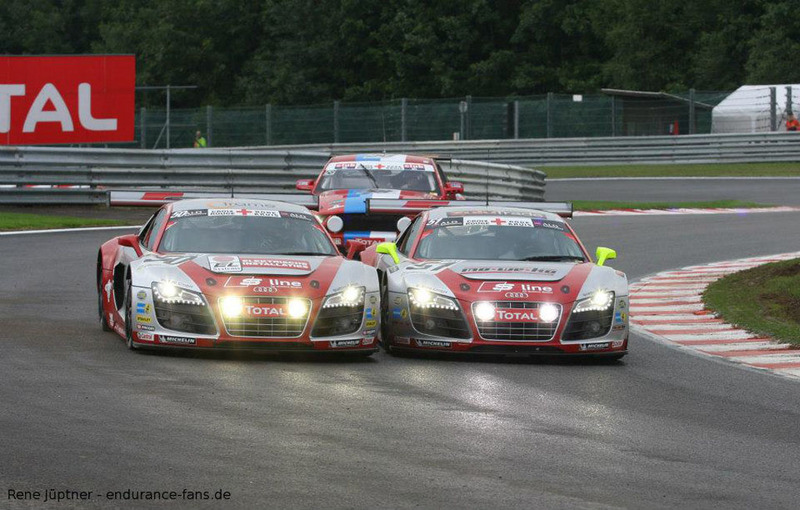 "In one hand, we must absolutely defend the. 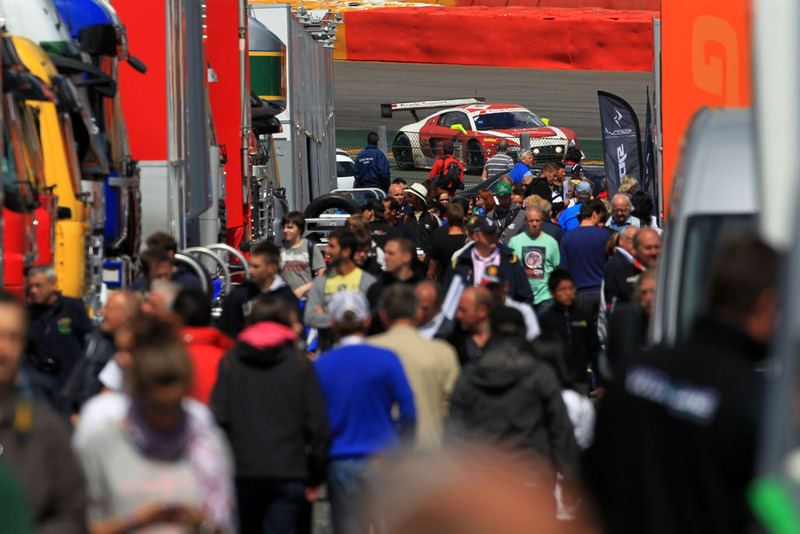 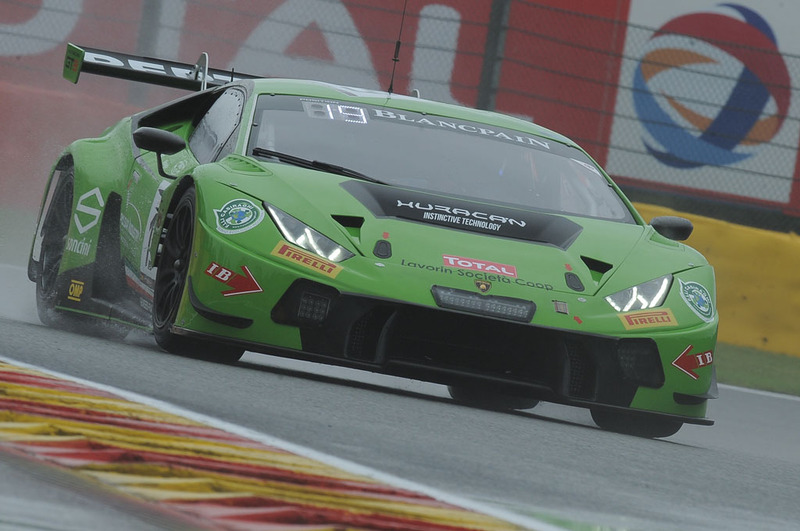 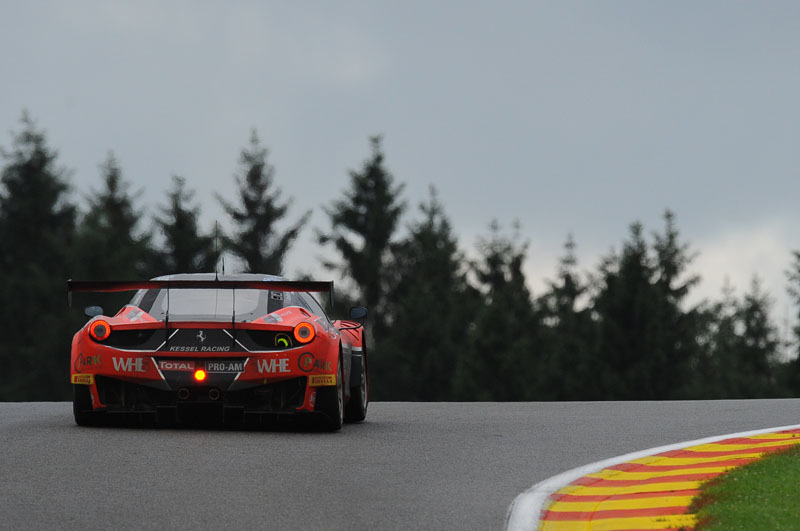 A triumphant saturday in the most beloved circuit, Spa-Francorchamps, for the Piccini brothers at the wheel of Kessel Racing's Ferrari 488 GT3. 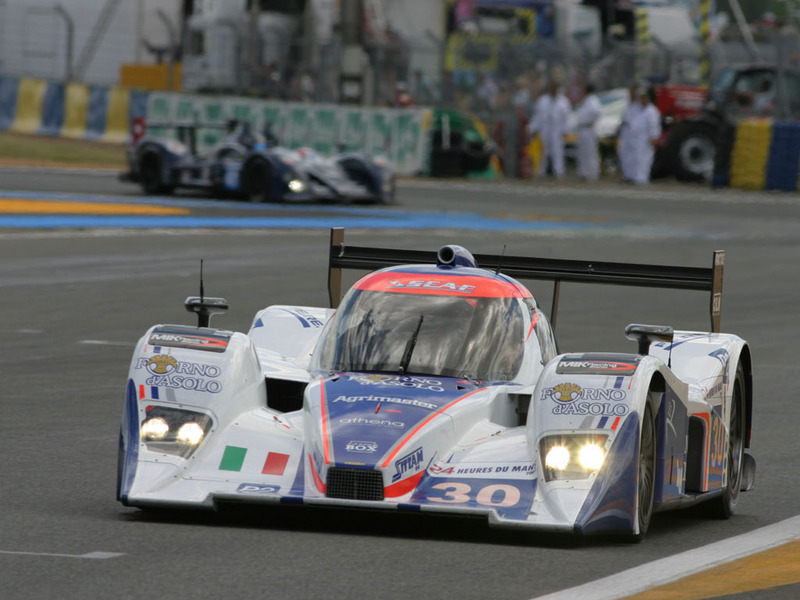 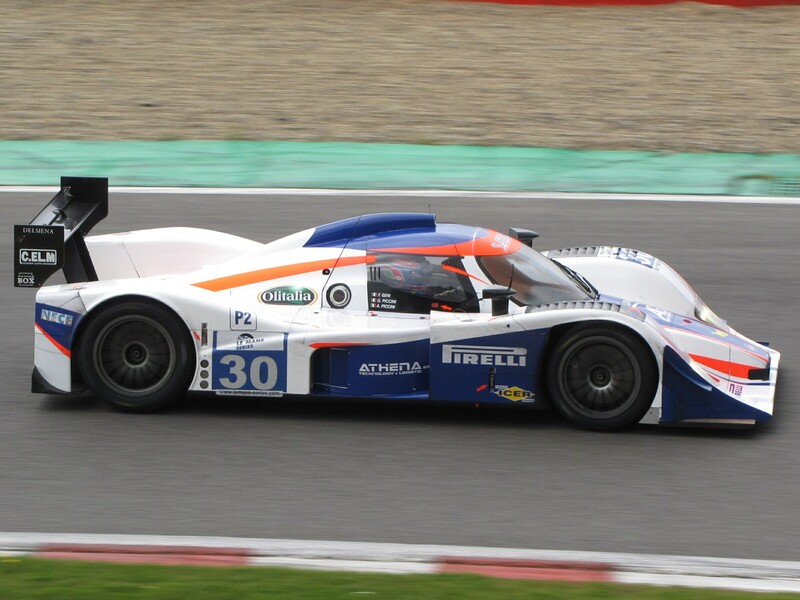 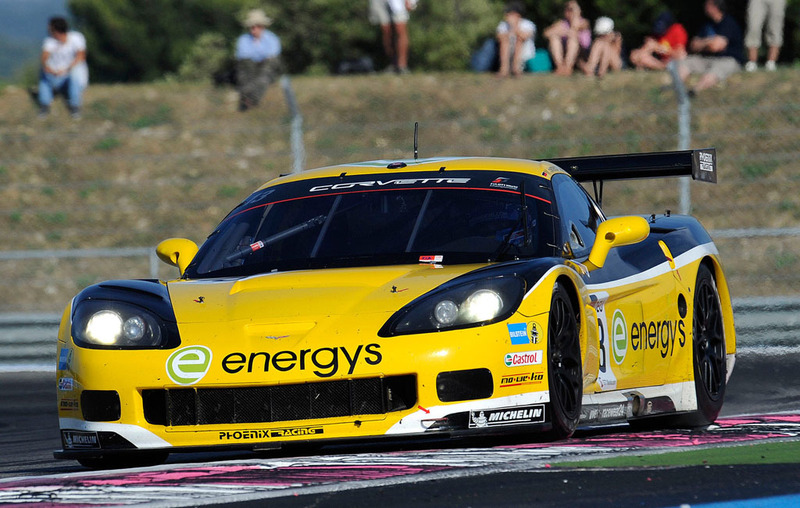 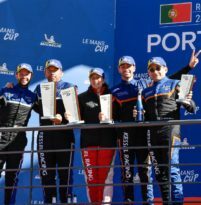 With a race in advance, Giacomo graduated as champion of the Michelin Le Mans Cup together with Sergio Pianezzola while Andrea took an excellent third place with his teammate Claudio Schiavoni and achieves the best lap time ever of the entire weekend: 2'18"99, established in free practice, that has been the only dry. 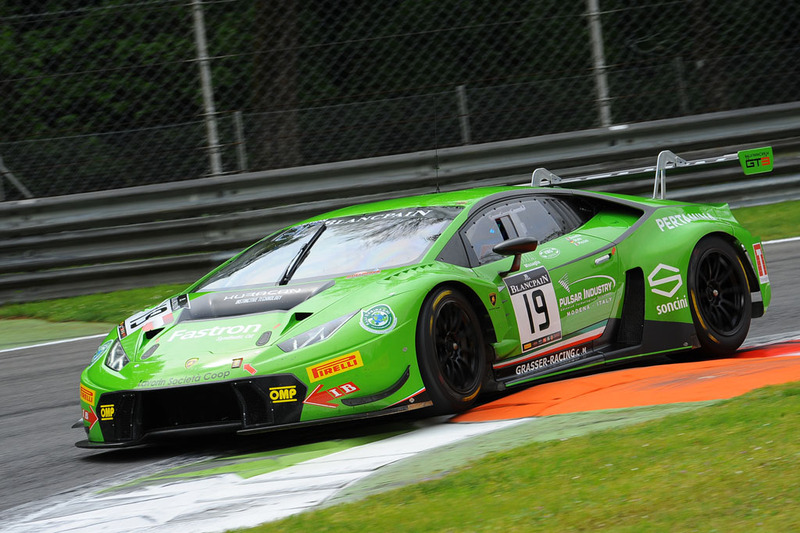 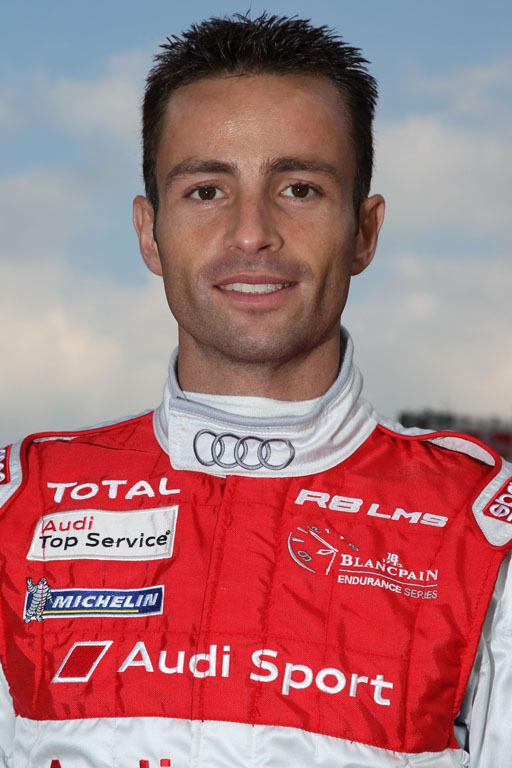 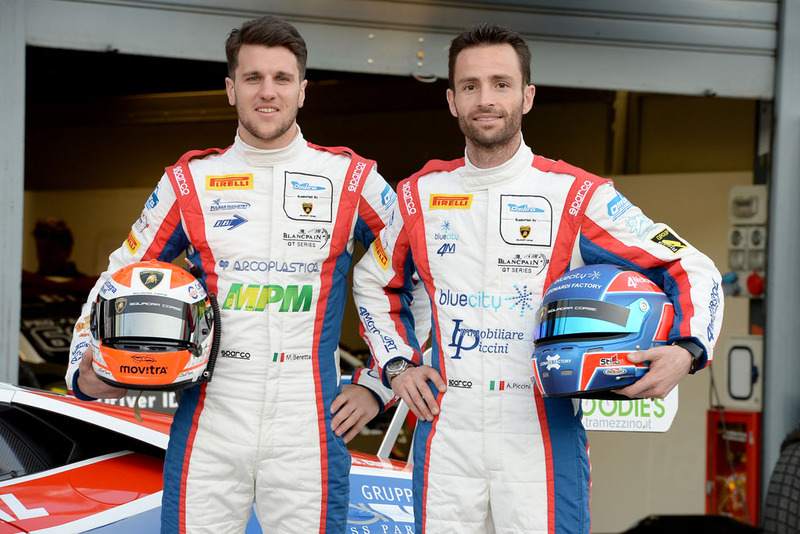 Andrea Piccini returns on track for the fifth round of 2018 Michelin Le Mans Cup 2018 at Spa-Francorchamps. 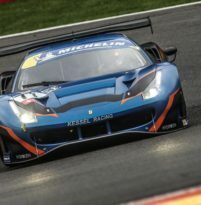 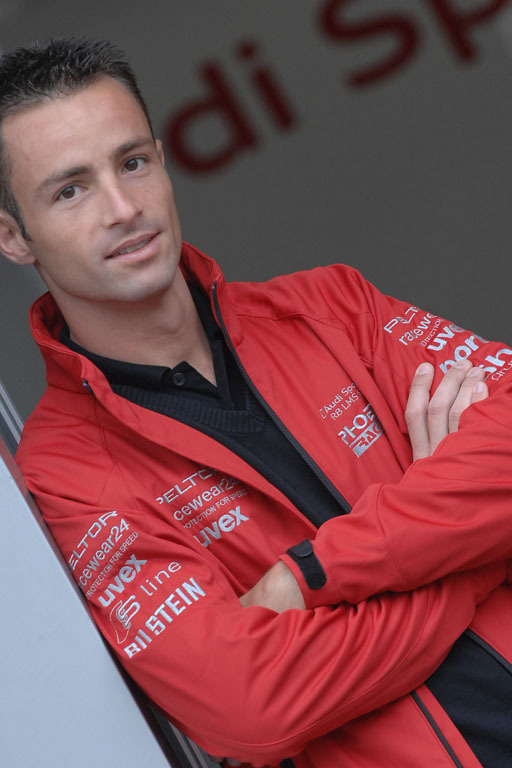 Both he and Claudio Schiavoni, a coach in the Ferrari 488 Gt3 of the Kessel Racing team, have a strong desire for redemption after the difficult race of the Red Bull Ring last July, strongly influenced by bad weather. 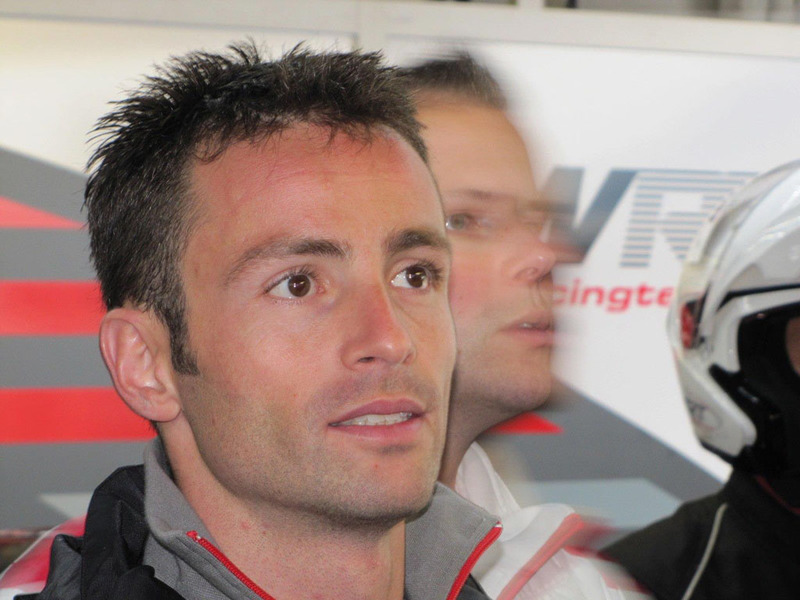 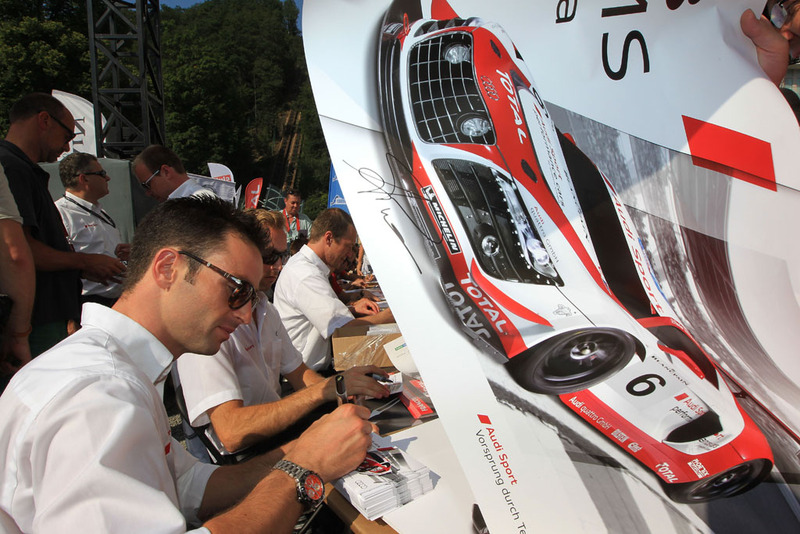 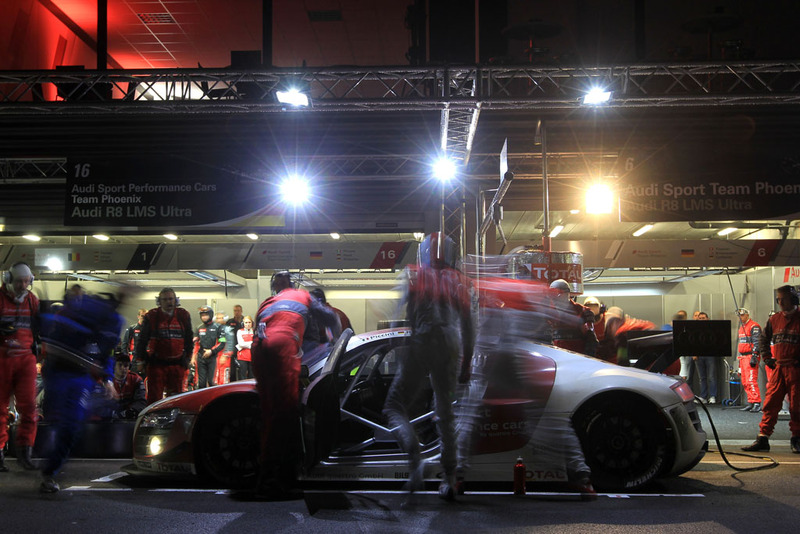 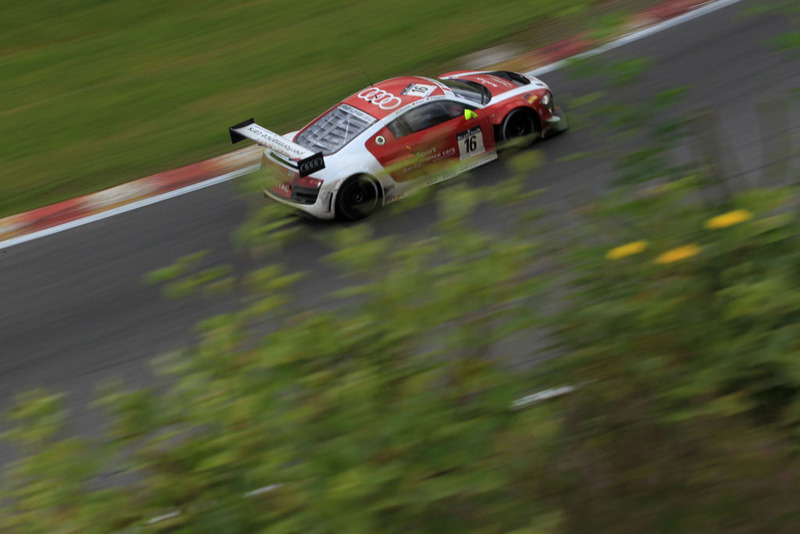 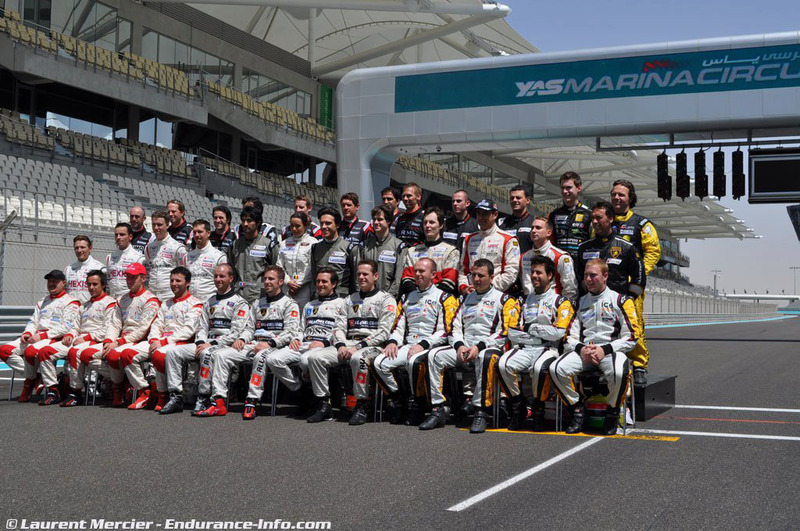 "We hope in a week-end from the weather a bit more stable than the last race in July.